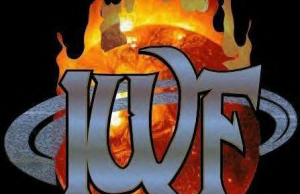 To kick off their 20th year, Independent Wrestling Federation partners with Nutley Chamber of Commerce for 'Freedom to Wrestle' contest saluting Military Veterans. 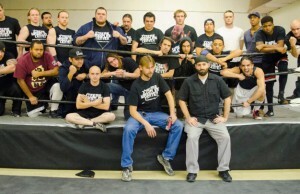 Big time trainers working at the GXW Training Academy including Mickey James, Earl Hebner, and more! 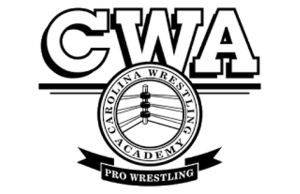 The Carolina Wrestling Academy is headed up by former ECW, NWA, AWA World champion and current ROH star, Steve Corino. 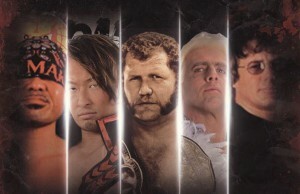 The 2015 Harley Race Wrestling Camp is now finalized! The dates are August 24-28, 2015. Training begins in less than 2 weeks! 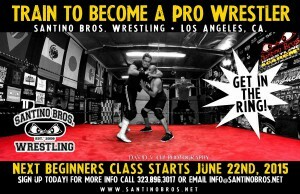 Santino Bros. Wrestling is currently enrolling students for our June 22nd beginners course. This 12 week course is designed for Beginners. The entire program will give you all the tools necessary to wrestle a match with confidence. Last night during Paige Appreciation Day, her mother Saraya Knight helped train at I Believe in Wrestling's Team Vision Dojo in Orlando, FL. 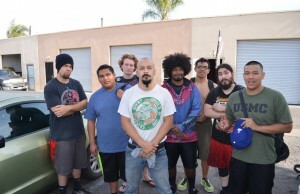 The news of Hijo del Perro Aguayo's death shocked the wrestling community, but it's not stopping them from getting back in the ring. 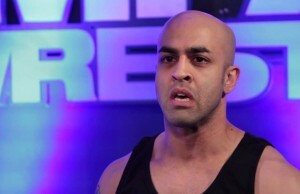 Sonjay Dutt has partnered to open Space Flying Promotions and is hosting a seminar/tryout on April 13 in Orlando. 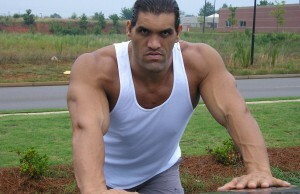 The Great Khali attended a state government event in Uttarakhand, India recently and talked about opening a wrestling school in the state. Bob Holly spent 15 years under WWE contract, traveled all over the world, held multiple titles, and was a trainer for WWE Tough Enough. Michael Elgin Training Systems is proud to announce a RARE Pro Wrestling Seminar/Camp with Delirious! 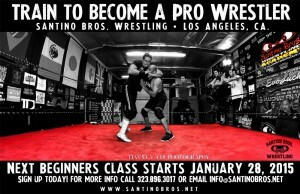 BEGINNERS Pro Wrestling COURSE STARTS January 28th 2015. 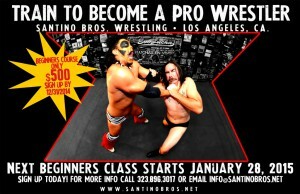 Next pro wrestling beginner's course starts January 28, 2015. It’s been 10 weeks since our last Beginners Class and we’re excited to introduce you to the new blood. Lita will be back with MCW Friday and Saturday when the promotion holds cards in Waldorf, MD and Harrington, DE. 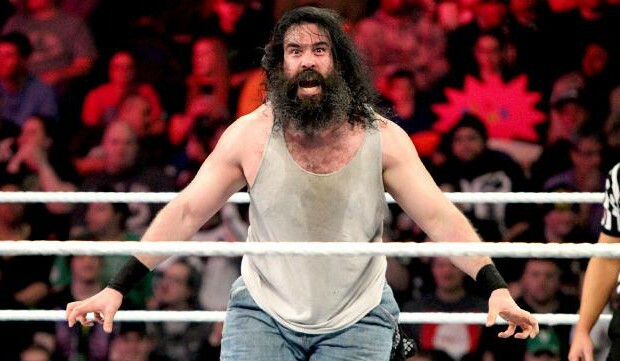 Although OVW ended its affiliation with WWE in 2008, it still remains the foremost in wrestling education, largely for one reason.